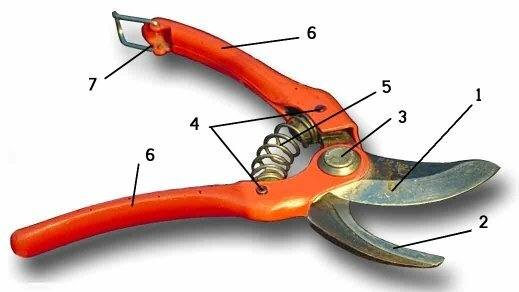 Here you will find a link to all the pruning shears and pruning scissors we reviewed for your convenience. We review the top 5 Fiskars hand pruners here in random order. The average rating can be used as a guide of the quality, but we found out that this is not always the case. A lower rating does not always automatic mean a lesser quality. Read all 5 Fiskars pruners reviews here. Or Click on the individual links. Felco is another top brand pruner that we will review here. We took the top 3 this time, but might be adding more Felco pruners. We also reviewed a Felco holster to keep your pruner with you and protected from it sharp blades. Read all the Felco Pruner reviews here. Or click on the individual links.